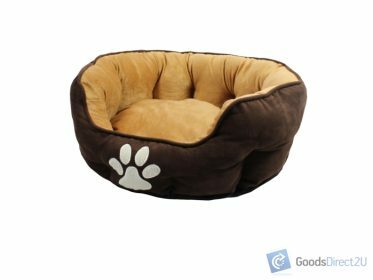 These pet beds will provide ultimate comfort and fun to your pets. 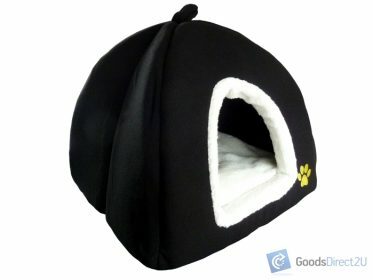 They are designed to fit any similar sizes of pet crates. However, you may choose to use them anywhere at home or inside your vehicle. Sized to fit most crates or kennels. Great way to protect your vehicle! 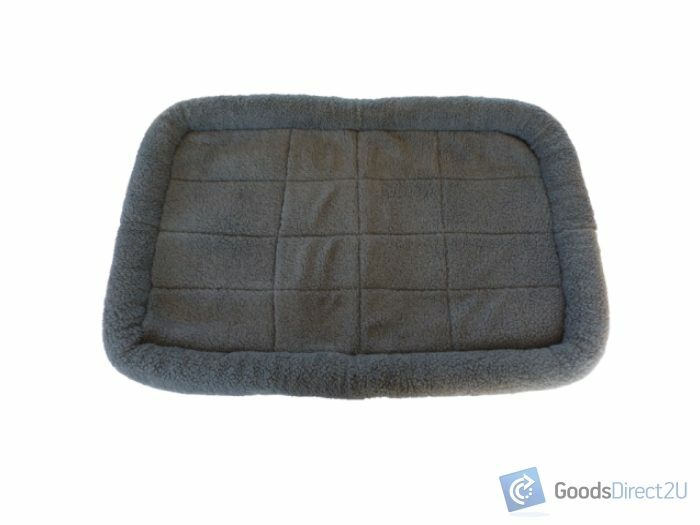 Luxurious bumper-style gives cushioning of a snugly bed.